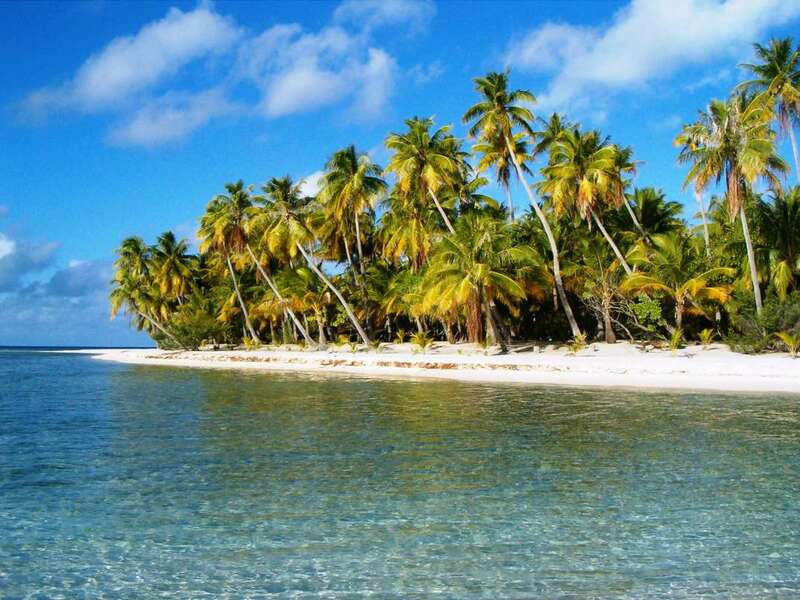 French Polynesia is the stuff artists’ dream of... Gauguin was famous for his depiction of this romantic region. 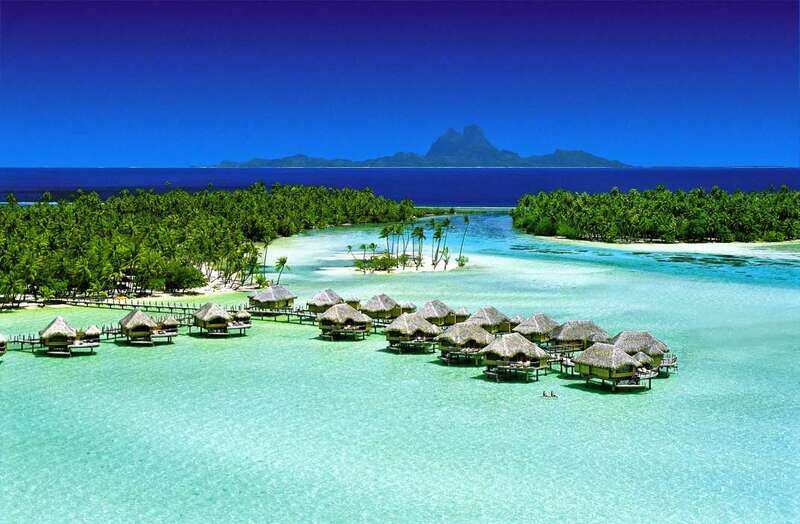 Polynesia is made up of several groups of islands including Tahiti and the Society Islands. 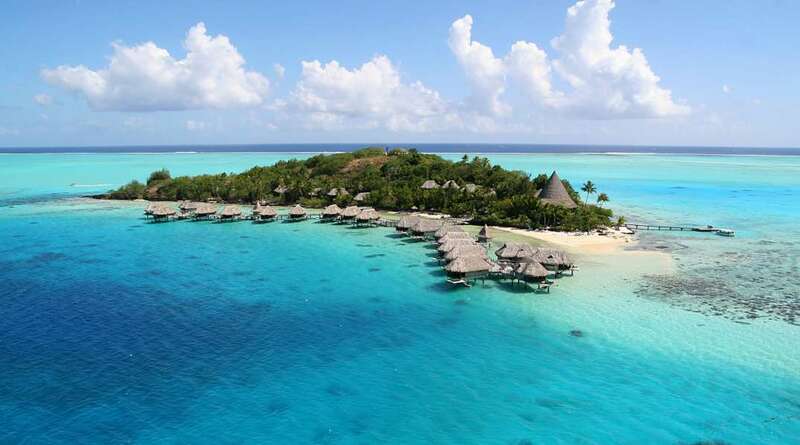 Bora Bora is perhaps one of the most beautiful islands in the world, but island dre... + Read More amers will want to pull their heads out of the clouds when it comes to buying private island property in her blue lagoon. 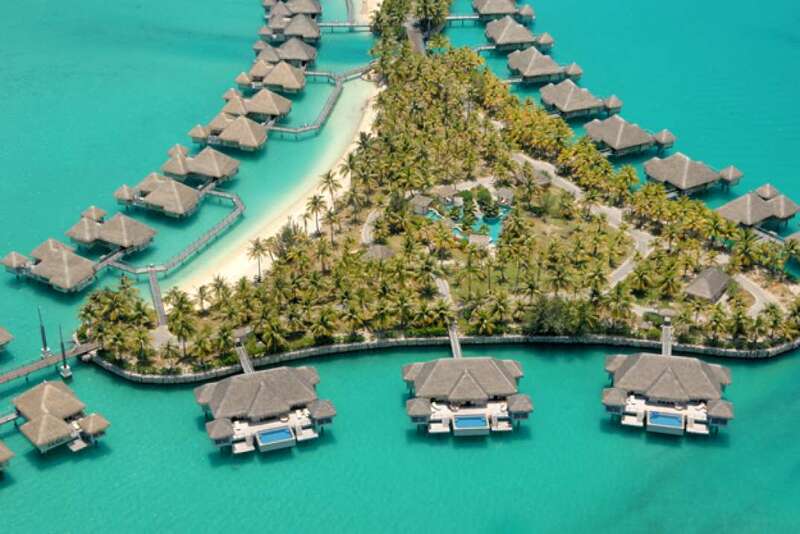 Prices run high for a piece of paradise. 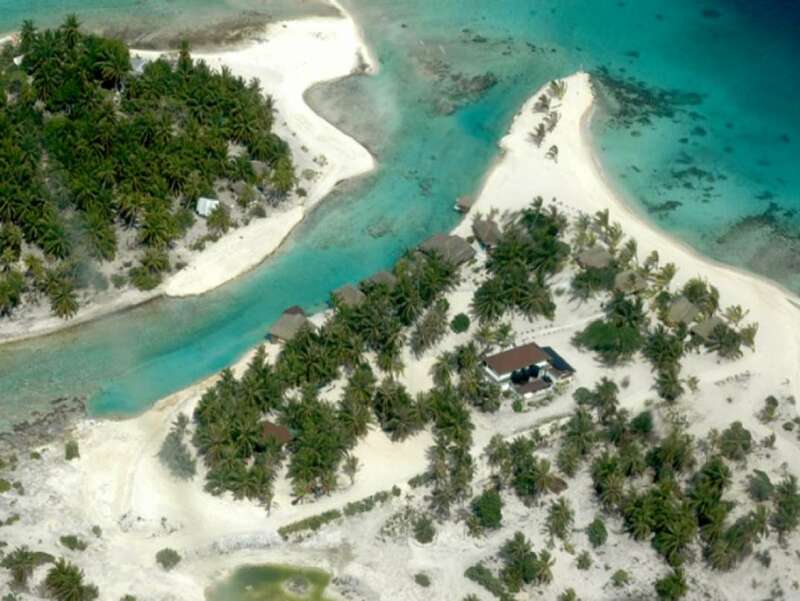 Islands purchases by foreigners are also subject to the scrutiny of government approval. 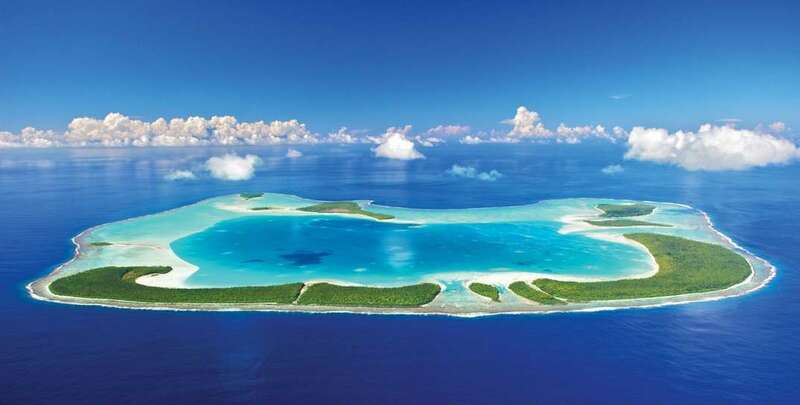 In order to buy a private island in French Polynesia, foreign investors require an authorization permit from the government. 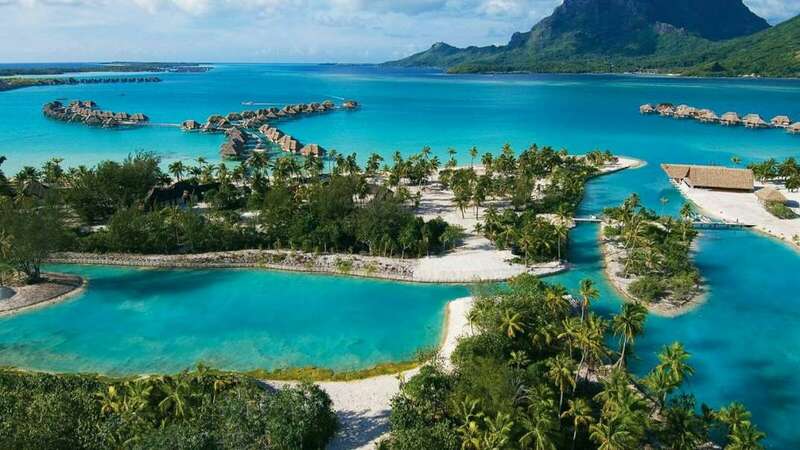 This permit is more likely to be approved if the project is business related and creates employment for locals, such as a hotel or resort. 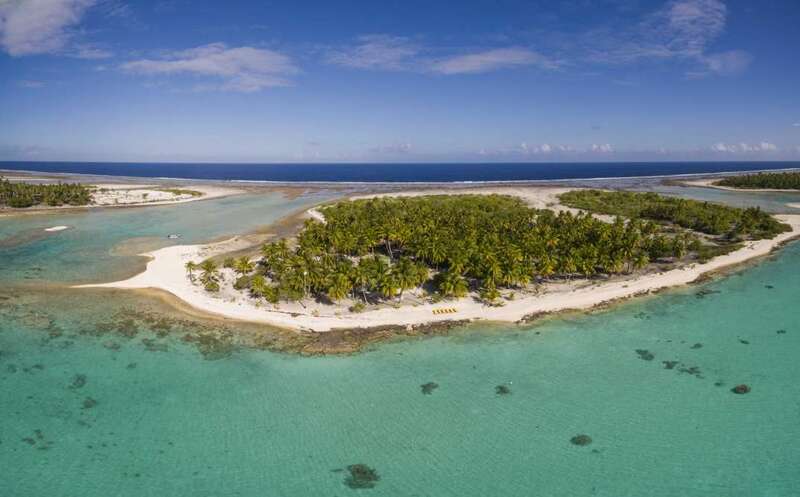 If you want to buy a private island in French Polynesia for your own private residence, it will be considerably more difficult because personal investment doesn’t add to the local economy.